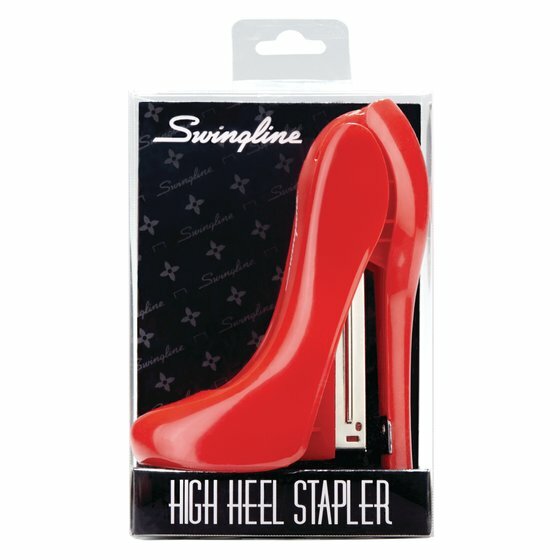 Calling all fashionistas! 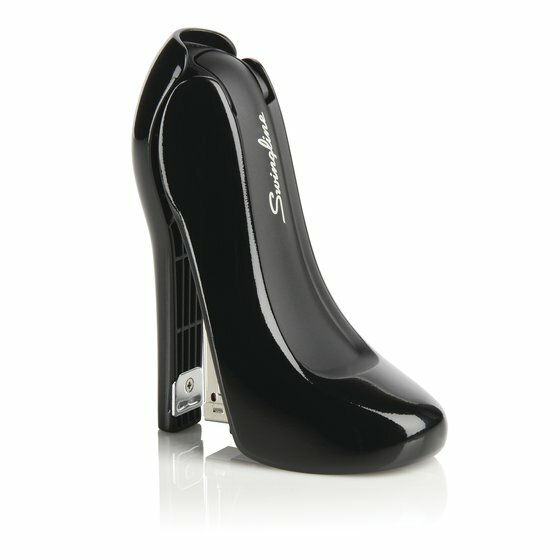 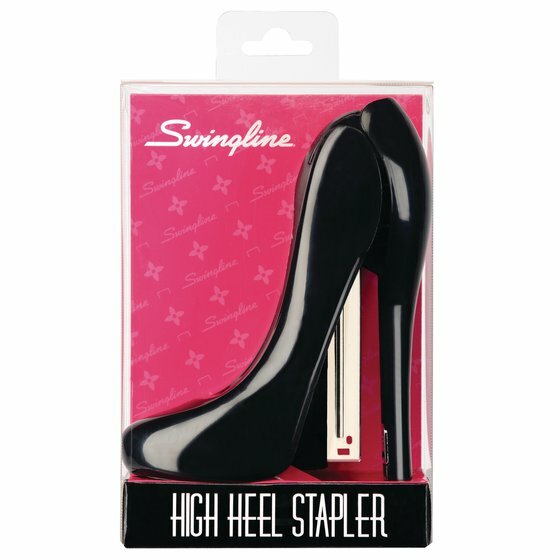 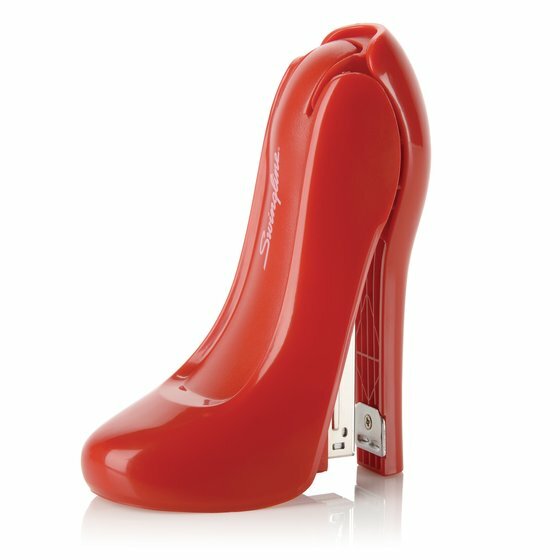 Dress up your desktop with the High Heel Stapler. 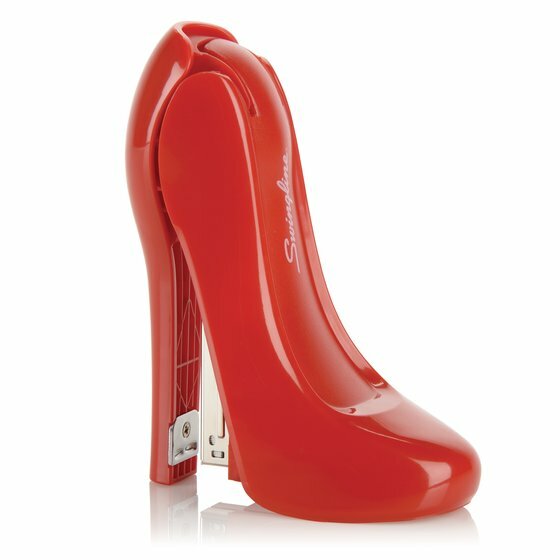 Whether at home or in the office, this stylish desktop stapler will demand the same attention as any trendy wardrobe accessory.